Includes Oil and filter change & Midas Touch Courtesy Check. Latest printable coupons, promotions, and rebates from Midas. 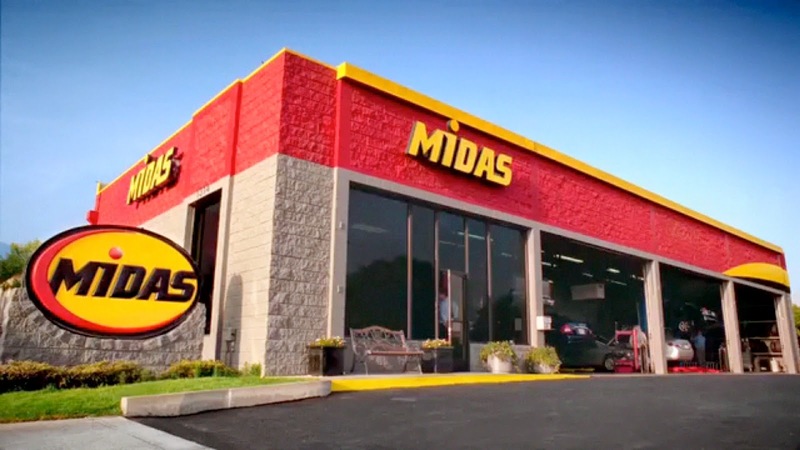 Enter your zip code or city to get coupons and offers at a Midas near you. Depending on your area you should see some great coupon savings for oil changes, car maintenance, service, money off coupons, brakes, tires and more. Includes tire rotation, visual brake check, battery test, windshield fluid top off. Get a $20 visa prepaid card when you use a midas credit card, rebate form must be printed and mailed. - $10 off $100, $20 off $200 or $30 off $300 on suspension, wheel alignment, exhaust & more.